Bohemia Disses Yo Yo Honey Singh!! Home Paparazzi Bohemia Disses Yo Yo Honey Singh!! At a recent event in Islamabad, Pakistan. 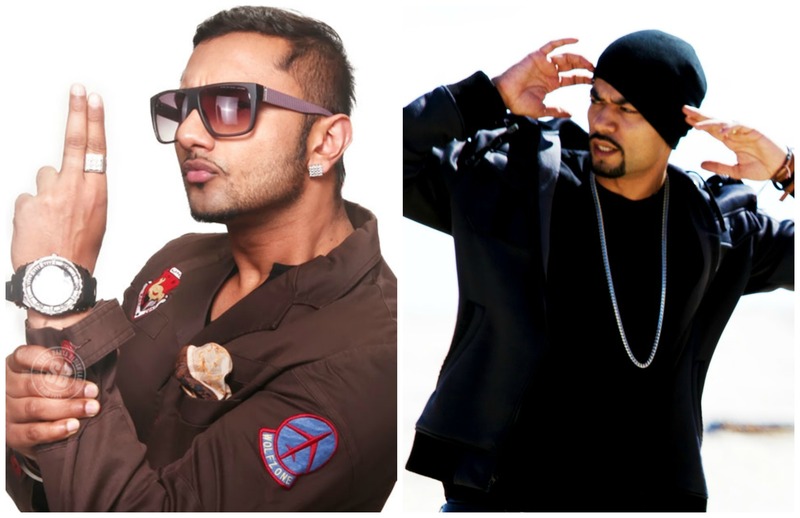 Bohemia the Punjabi rapper disses Yo Yo Honey Singh! Next articleHow Facebook fan pages get to 100k in a month!